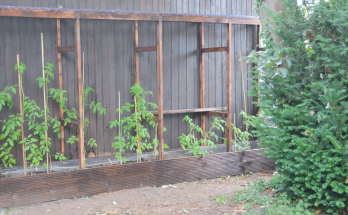 In this article we create a lean on greenhouse to grow tomatoes. 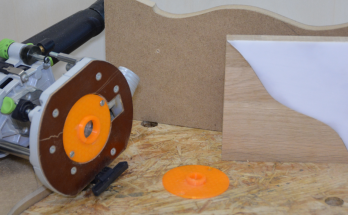 It is a really simple design, and has an integrated raised bed. 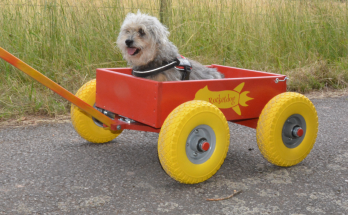 In this article I show you how I assisted my daughter in building a dog wagon.